Breathe To A Better Birth fuses the best of hypnobirthing, meditation and breathing techniques together with a new awareness that giving birth is life affirming. Every breath is an opportunity to birth peacefully and calmly. Breathe to a Better Birth uses simple but effective techniques for you and your partner to keep focused on a calm and gentle birth. Everyone can learn and practice it. What we teach is how to use the breath to assist your birthing body, not fight it. We return birth to it’s spiritual promise, which is one of joy, trust and power. We’ll go through some slides and we’ll take a look at any fears or doubts or anything holding you back from really stepping into YOUR POWER and from being the best birthing goddess you can be! We will release any fears by doing a fire burning ritual and for some added magic we will also do some EFT (emotional freedom technique). This alone is quite powerful in itself! I’ll lead you into a guided meditation where you will release anything not serving you and where you will call back all your energies and power, so you are unified in the Now and the present moment! 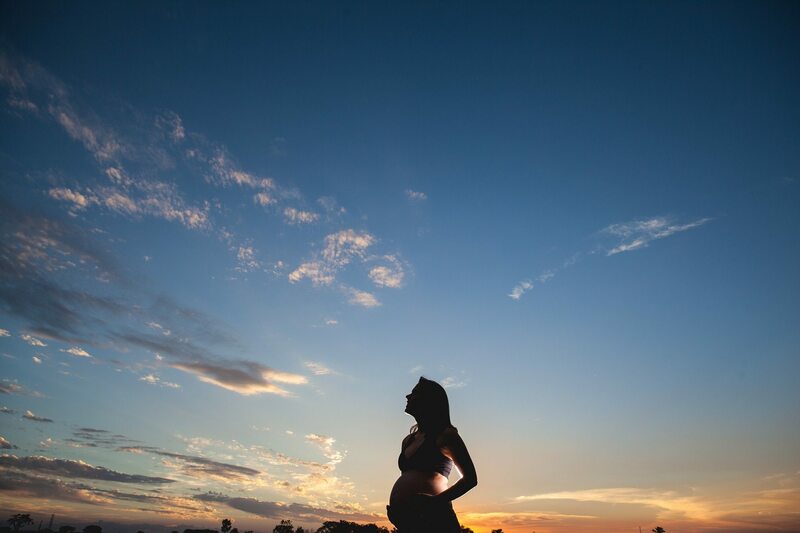 I’ll show you how to breathe during labour, we’ll have a chat about hormones, discuss birth physiology, what happens during labour, how and why to relax, trust and surrender and then at the very end you’ll relax deeply to another guided meditation. I will also encourage you to connect deeply with your baby. (A biggie for me). You will not be the same person when you leave (in a good way) and you will feel so empowered, positive and inspired! – What a beautiful and empowering way to start your journey. You will also receive some slides via email and any more information that you’d like to support you on your journey. By empowering your self with new awareness and tools to support you with, and by feeling supported without fear, you can have a positive and uplifting birth experience, with memories that will last a lifetime. Breathe To A Better Birth is welcomed by midwifes, antenatal practitioners, Yoga and NCT teachers. It’s quite affordable, down to earth and a highly practical birthing class. You will love it! I had longed to be mummy but was always scared of giving birth. 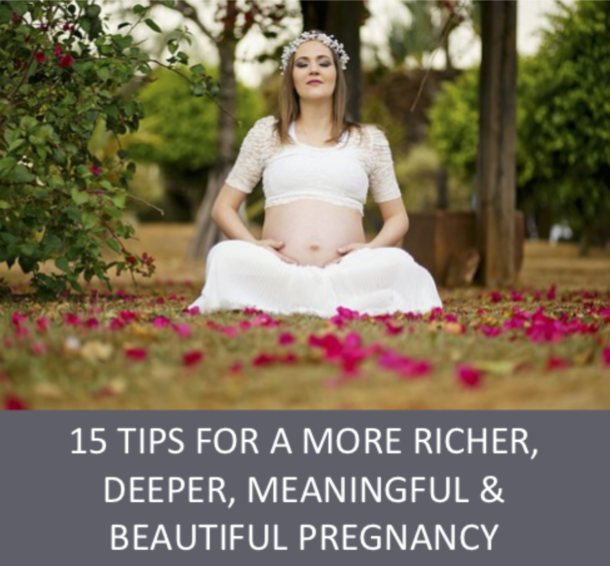 When I was lucky enough to fall pregnant, I put the birth to the back of my mind but as the months progressed I became terrified and would get very emotional when I talked about it. I wanted to overcome it but fear was holding me back. My best friend, who was my voice of calm and reason, put me in touch with Pammie. From our first discussion, I felt that Pammie would be able to help me, I felt that she really understood me. During the informal 121 we did a meditation and a visualisation session. We also did a fear releasing, an EFT session along with some hypnobirthing. Classes are normally held at my home in Denham, S. Bucks. Home visits and one to ones are by appointment only. Sessions normally lasts around 3 hours.